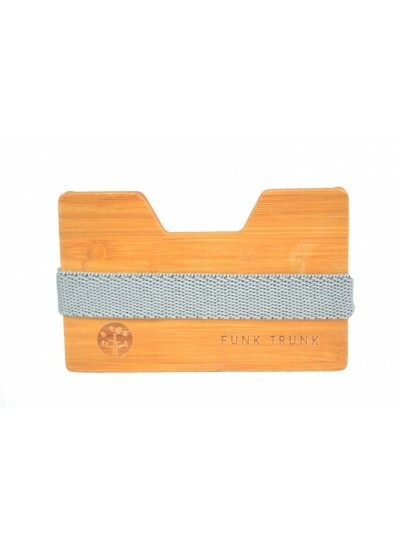 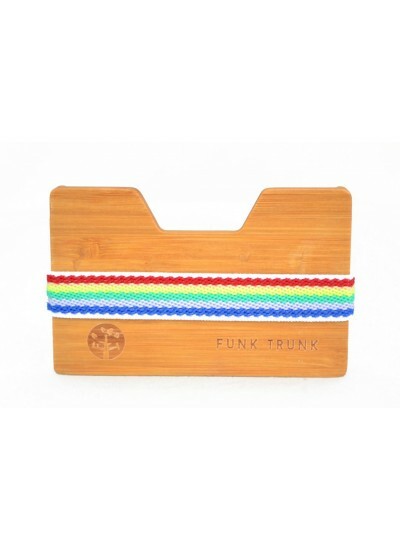 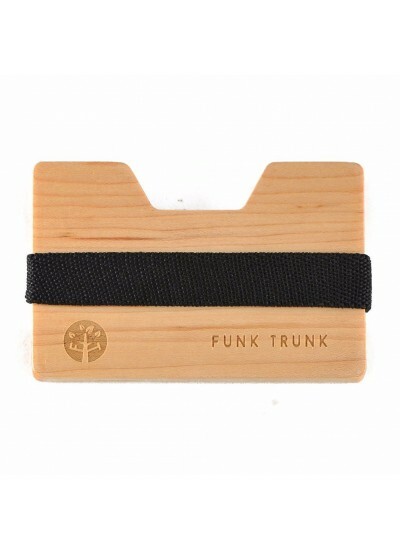 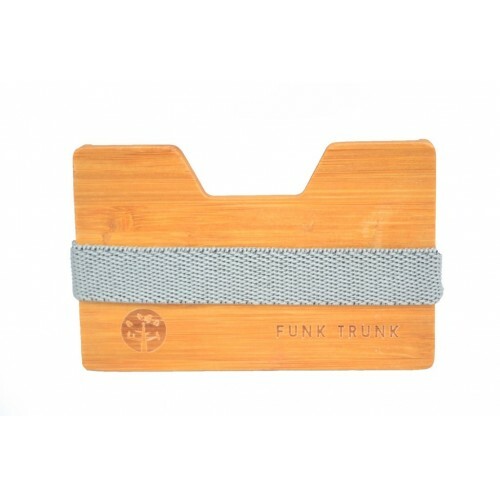 Here at Funk Trunk, we’re all about minimalism and living a life of necessity while helping Mother Nature at the same time. 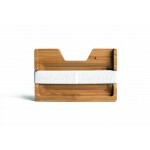 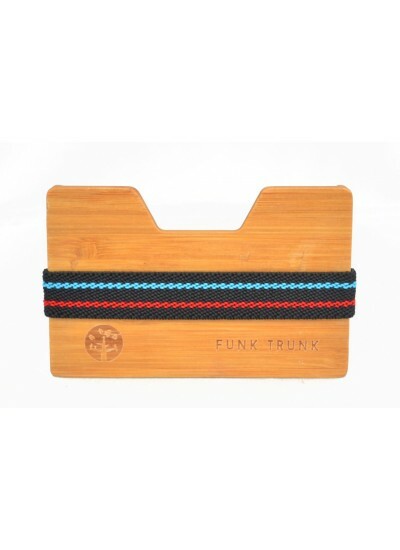 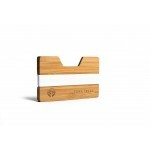 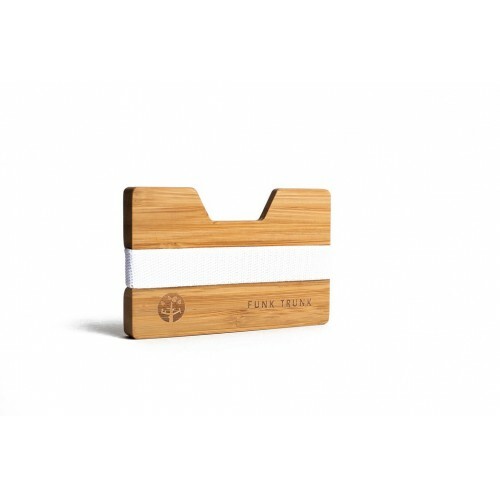 Enter the Bamboo Wooden wallet, a light, compact wooden billfold which eliminates any tendencies towards excess. It fits up to four cards and a key in its bamboo body (which can also be used to house loose change), and its elastic band keeps your bills snug and safe.